MI Windows and Doors use cutting-edge technology to provide the energy efficiency that keeps your utility bills low while allowing your windows to look fantastic! Combine glass options, styles, colors, materials, and more to get the right look and performance. No matter what style, size, or price range you’re looking for, MI Windows and Doors has the solutions for your construction or remodeling project. They provide great value at a lower cost. 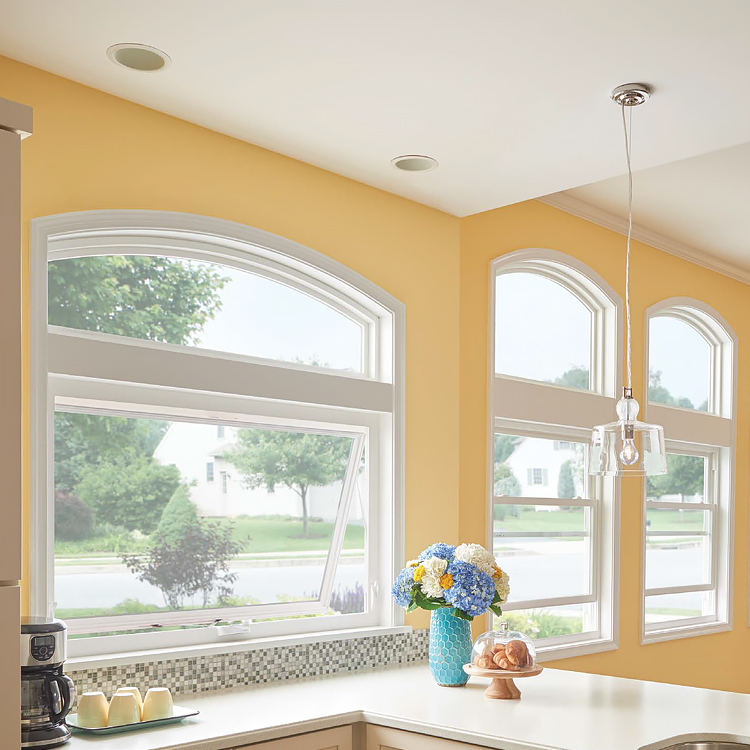 AAA Building Components can supply you with the best energy-efficient windows and doors MI windows has to offer. Learn more about MI Windows and Doors on their company website. The 3500 is one of MI’s best vinyl windows. It offers handcrafted quality, exceptional durability, and optimal energy efficiency. The 3500 is ideal for any new home construction project. 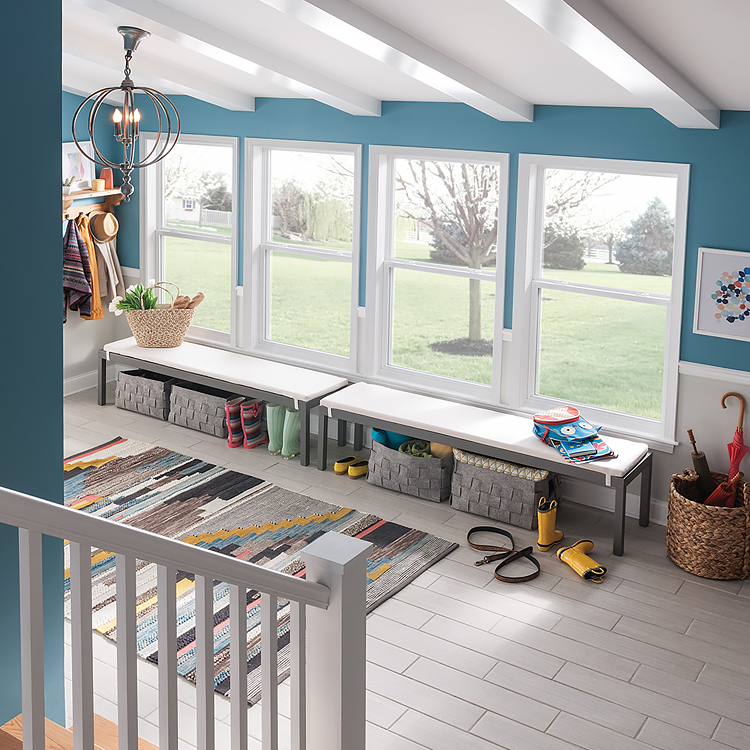 If you’re looking for a patio door replacement or a sliding glass door for a new construction project, our top-selling 910 vinyl sliding patio door might be the perfect solution. 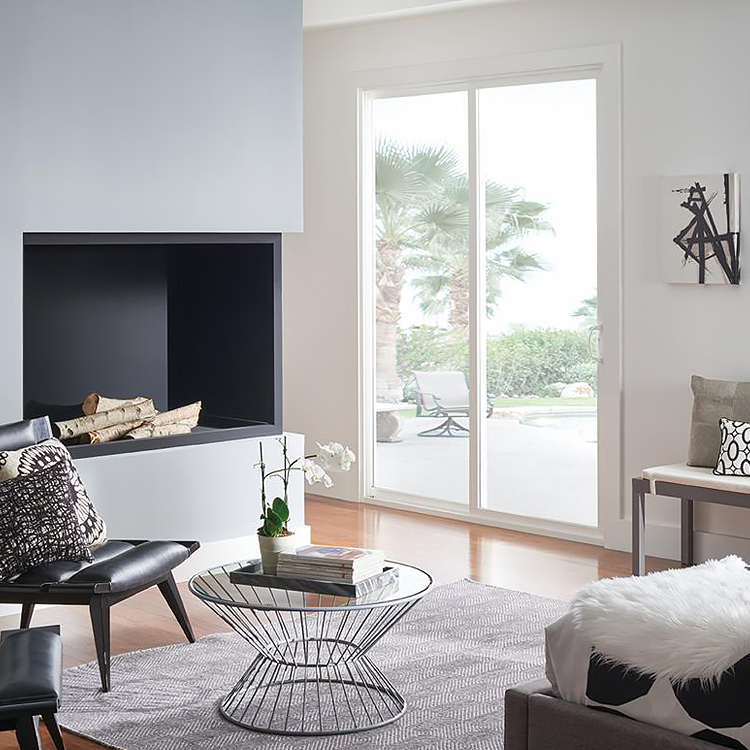 The 910 vinyl sliding glass door is a solid, reliable option that helps unite the interior and exterior spaces of your newly built home. 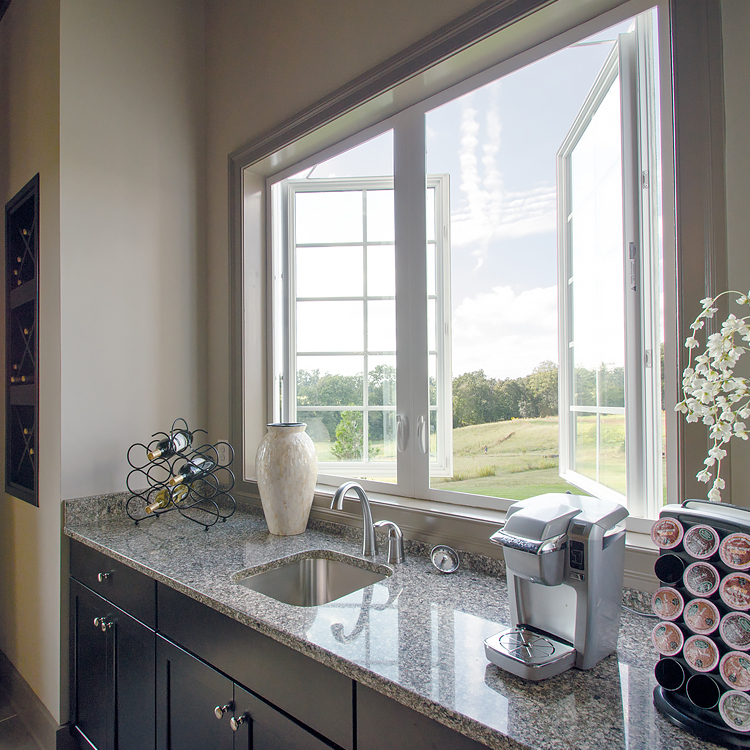 9770 windows offer superior style and traditional craftsmanship with features like beveled exterior edges and multi-point locking hardware. They offer a large viewing area with clean, continuous lines for unobstructed views. Each of our remodeling and replacement products is designed and fabricated with precision and integrity to ensure every customer receives the high-quality products they want and expect.